It’s July 22nd, 2013, today. This day is called “Doyou no Ushi.” We have a custom to eat Unagi (eel) at this day since Edo era (1603 – 1868). This custom is to hope that we can spend days on health even hot summer. 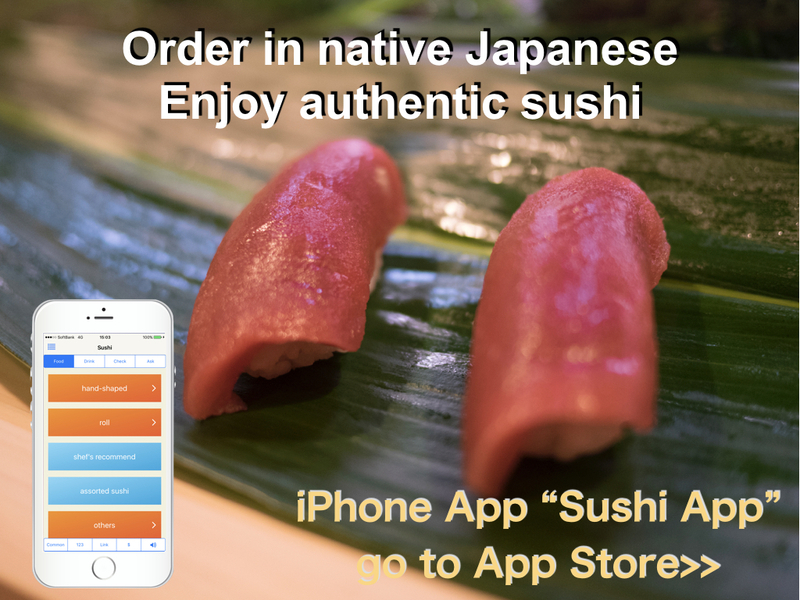 The day of Doyou no Ushi is come to just before real hot summer days and it is defined according to the position between sun and earth and also old calendar. So it is changed every year and it may be 2 days in a year. This year, 2013, has 2 days and today is the first one of it. At this day, many people eat Unadon (Eel Rice Bowl). 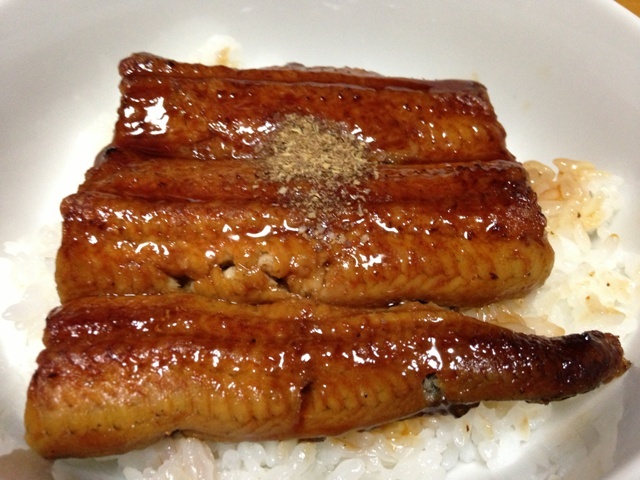 It is to place Unagi no Kabayaki which is grilled eel with sauce on top of steamed rice. Around this day, Unagi shops are very busy and there are many promotion at supermarkets. To cook Unagi is difficult. However I heard that some old people can cook it at home, I think most people are buying already cooked one at stores. I also bought it at the store. So I cannot describe how to make Unagi no Kabayaki. Kabayaki is a method of Teriyaki and it is using a sauce which is consist of soy sauce and sugar etc. So the color is light brown like above photo, taste is a little sweet and its meat is tender. It is very good! By the way, there is the difference of the cooking method of eel according to area. In Tokyo area (east of Japan) is cooking from the back. On the other hands, in Osaka area (west of Japan) is cooking from the belly. 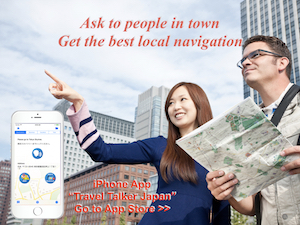 In edo era, Tokyo (called as Edo at that time) is the town of samurai. Cutting belly is imagine of Seppuku for samurai. Seppuku is the way of suicide to cut own belly due to severe punishment. On the other hands, Osaka was the town of business people and they didn’t mind about it. Still now, this cooking method is alive. It is an interesting custom. If you have chance to come to Japan, I would like you to enjoy Unagi meal. There are many Unagi shops here.